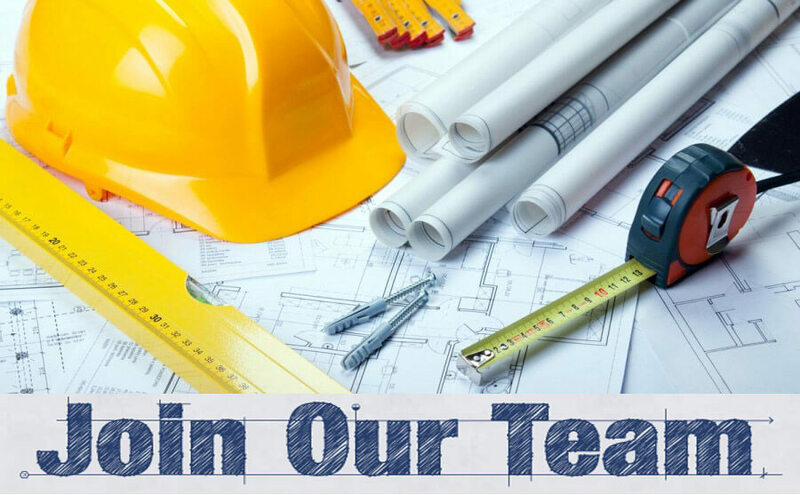 Ancon Construction, premier design build construction company, in northern Indiana & southern MI is growing and looking to add a variety of new positions to our team. Ancon Construction, an established and growing Commercial Design Build Construction Company, is looking for a dynamic individual to join our architectural division. Candidate must have 3-5 years experience with commercial design with knowledge of PEMB’s and traditional build methods. Licensed architect is preferred. Ability to use RevIt and 3D modeling is required. Ancon Construction, an established and growing Commercial Design Build Construction Company, is looking for a dynamic individual to join our superintendent’s team. Our Project Management team is growing and we are looking to add a new project manager. 5 years experience estimating and project managing is required. All of our project managers estimate their own work so the ability to estimate is required for this role. Other skills include high end communication, ability to multi-task, computer skills and integrity. Experience with PEMB (Pre Engineered Metal Buildings) and traditional building method knowledge is required. Ancon works in a team environment and the qualified candidate must be able to work with others and solve complex problems. Ancon Construction Inc.,leader in the commercial construction industry, is seeking qualified concrete finishers/form carpenters with the ability to smooth and finish surfaces of poured concrete floors, walls, foundations to specified textures using combinations of hand tools, power tools, including floats, trowels and screed. The majority of projects will be located in central northern Indiana & southern Michigan. Candidates must have a minimum of 3-5 years of experience working on larger commercial concrete projects with references.